2014 Year of the Horse Participants! 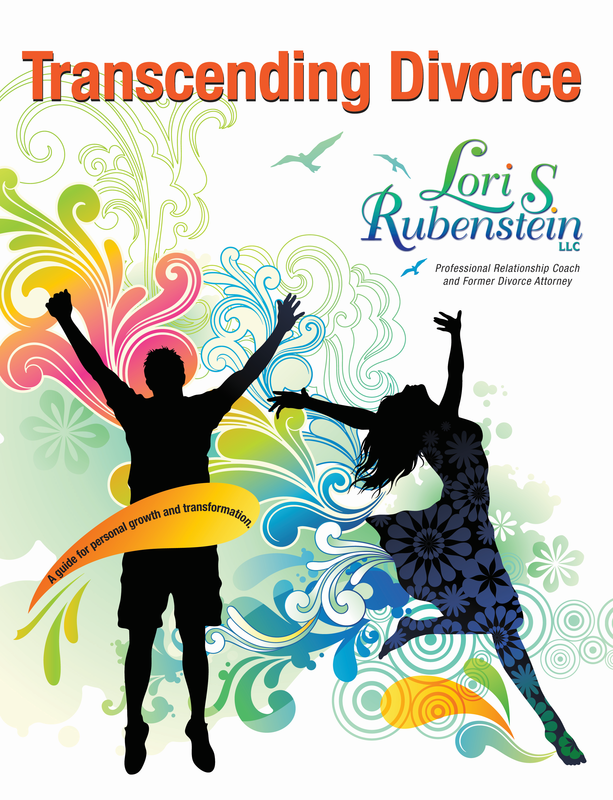 Welcome to Lori Rubenstein’s special gift page for participants in the Unbounded Potential Series! 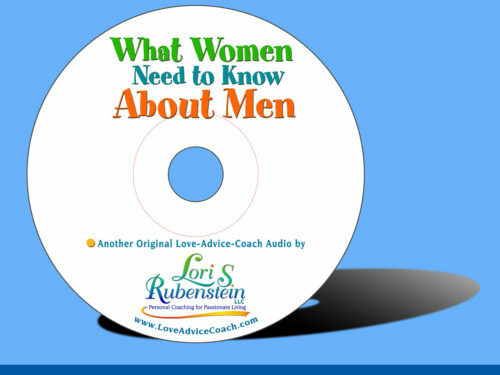 I’m so happy you made your way to this page and that I can GIVE you a FREE audio How to Create REAL Intimacy Interview with Founder of Relationship Coach Institute David Steele. 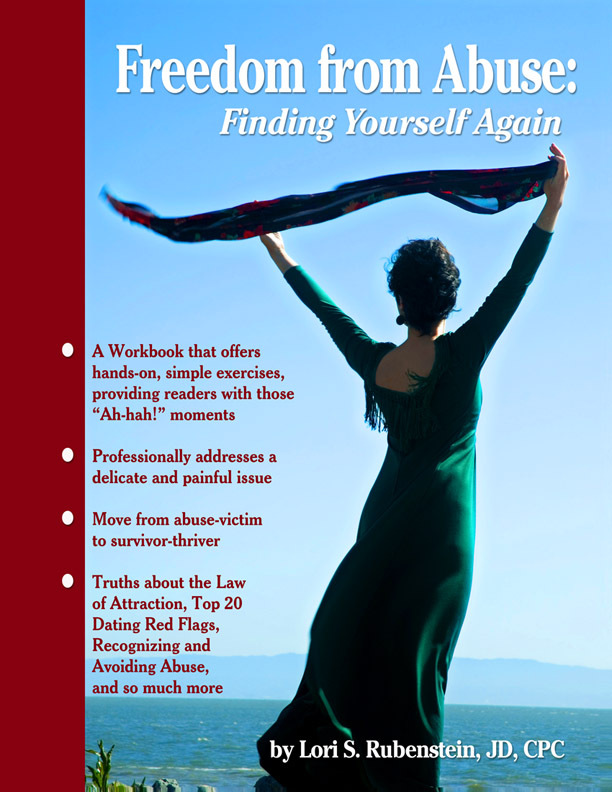 You will learn some vital keys to forgiveness and intimacy. 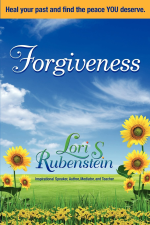 Lori get’s very real and very personal, talking about her own divorce, intimacy and triggered issues, and how she was able to heal her own situation with Forgiveness. Just fill in the box below and you will get to be on my newsletter list, learn about upcoming events, and receive the Intimacy Interview with tons of insights you are sure to love!